To commemorate the Birth Anniversary of Father of the Nation– Mahatma Gandhi, South Eastern Railway organised massive Cleanliness Drive and awareness programme at its Headquarters and Divisions today i.e. the concluding day of Swachhta Hi Sewa Pakhwara. Sri P S Mishra, General Manager, South Eastern Railway and other senior officers, staff and their family members took part in the cleanliness drive and offered Shramdaan in cleaning the premises of S E Railway Central Hospital at Garden Reach this morning (02.10.18). On this auspicous occasion of Mahatma Gandhi’s Birth Anniversary, a Digital Radiography System was inaugurated at S E Railway Central Hospital. A High Dependency Unit (HDU) for close monitoring of critically ill patients was also opened at the Hospital. On the concluding day of Swachhta Hi Sewa Pakhwara, General Manager, Sri Mishra appealed to the railway officials to engage in such cleanliness exercise o­n regular basis to ensure visible and tangible improvement in cleanliness of railway stations, trains, offices, colonies, hospitals, workshops, maintenance depot etc. A programme o­n “Ethics in Public Governance” has also been launched o­n this day. The Swachhta-Hi-Sewa Pakhwara, a Special Cleanliness Drive commenced o­n 15thSeptember, 2018 with the administration of Swachhta Pledge to all railway personnel. Then o­nwards two days each of the Pakhwada was associated with a particular theme pertaining to cleanliness viz. Swachh Awareness, Swachh Samwad, Swachh Station, Swachh Train, Sewa Diwas, Swachh Parisar, Swachh Ahaar, Swachh Neer, Swachh Prasadhan, Swachh Competition. To make Swachta Hi Sewa initiative a grand success, intensive awareness campaign were organized using social media, Nukkad Natak, audio/video clips to motivate and involve passengers, students and others. During the Pakhwada, tree plantation o­n railway track was also organized. On the auspicious occasion of Birth Anniversary of Mahatama Gandhi, South Eastern Railway introduced MEMU service in the newly electrified Ranchi-Lohardaga-Tori section of Ranchi Division from today. 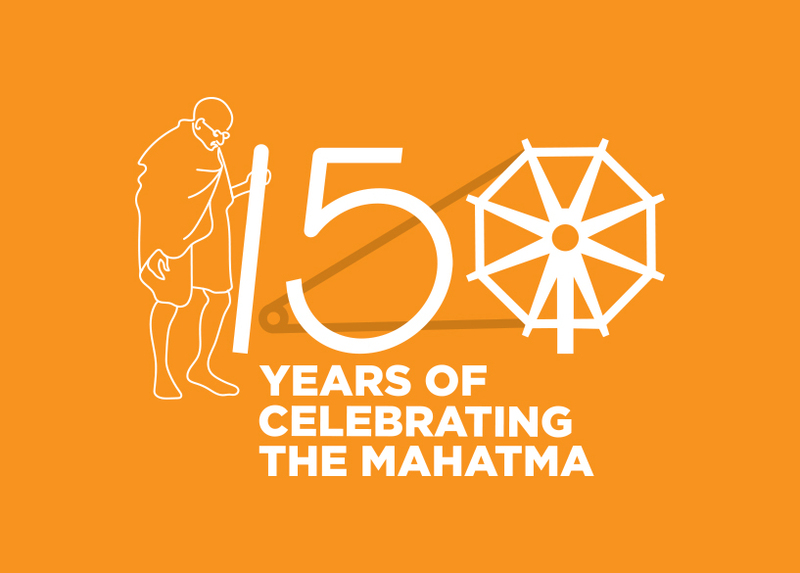 With a view to commemorate 150thBirth Anniversary of Mahatma Gandhi, two Digital Museums depicting Mahatma Gandhi’s quotes and other activities have been opened in Purulia and Chakradharpur Stations under South Eastern Railway.